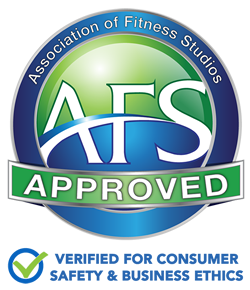 Whether you’re a studio owner looking for talent, or a fitness professional seeking the right fit, setting up your profile is a crucial part of becoming an AFS member! Provides you and your business exposure to millions of consumers! 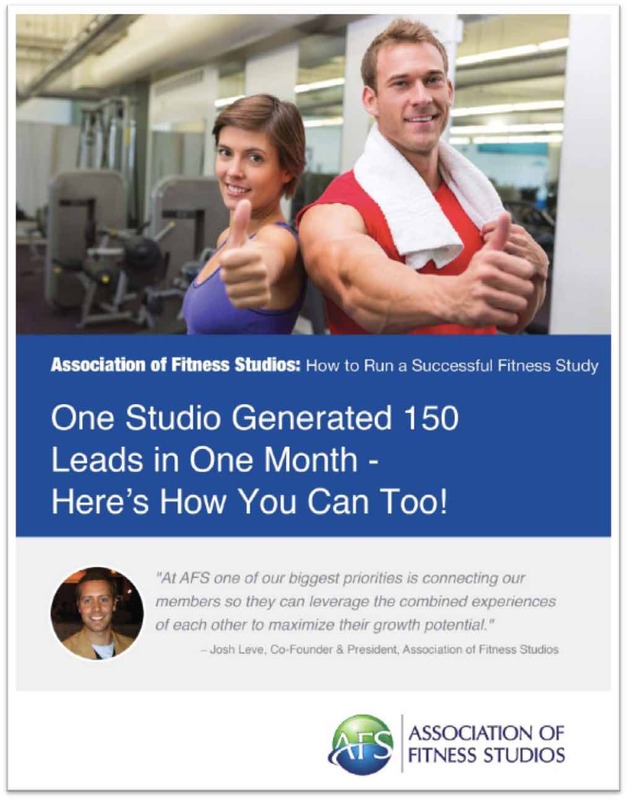 Allows you to showcase your business and boost your leads! 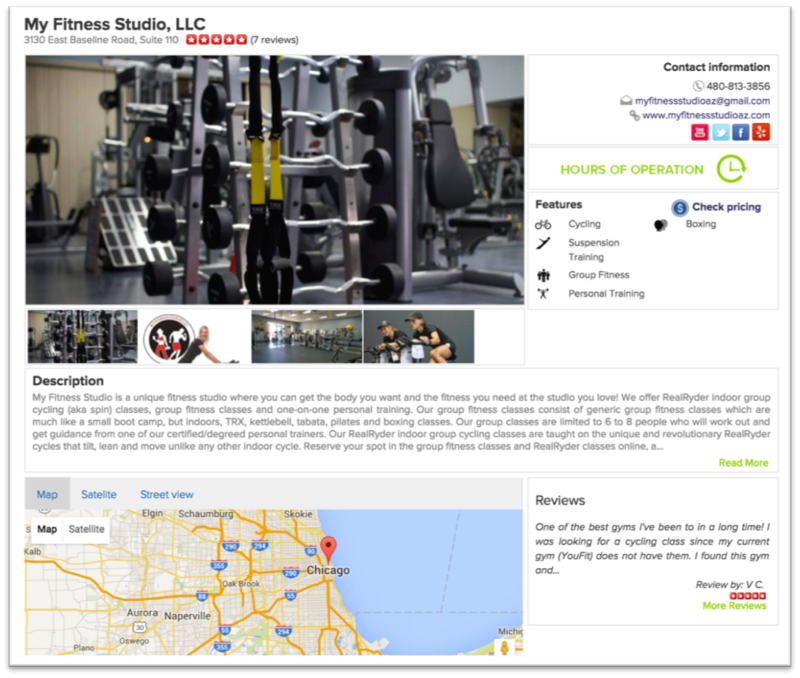 Allows qualified trainers/instructors to find you if looking for a new job! 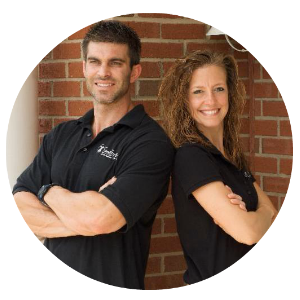 Studio owners, find qualified fitness professionals to work at your studio! 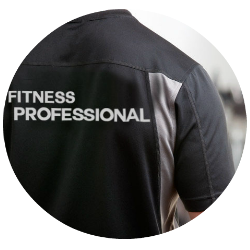 Fitness professionals, further your career and find job opportunities through the AFS network of studios. Update your profile to boost your business' exposure and drive additional traffic through special AFS programs. Find qualified candidates for your studio. Post job offers to find the best talent, browse the directory, and differentiate yourself with special offers for your business not found elsewhere. Spotlight your resume and get connected to the right opportunities with the right people in the right city. 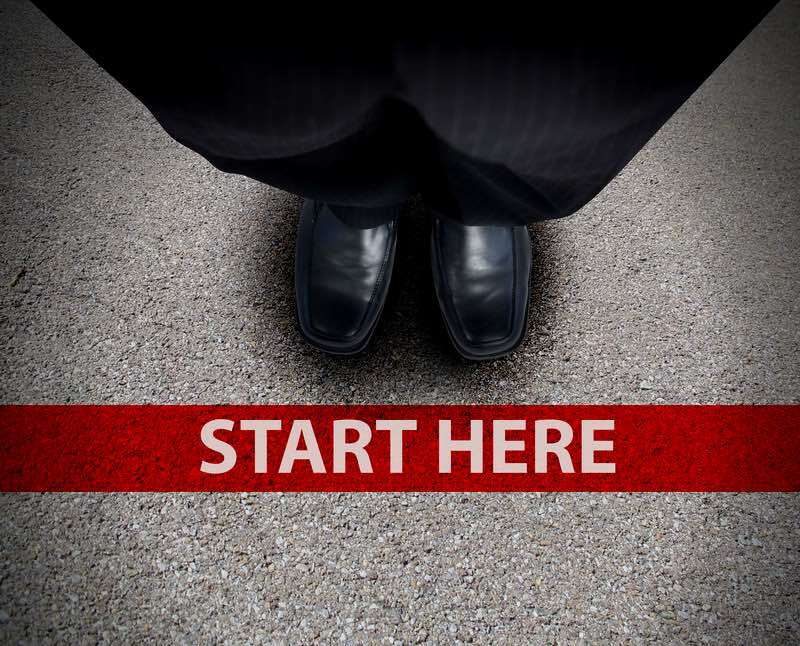 Whether you're looking to land a new job within a studio or grow your own business - post special certifications, and create awareness around what separates you from the others.